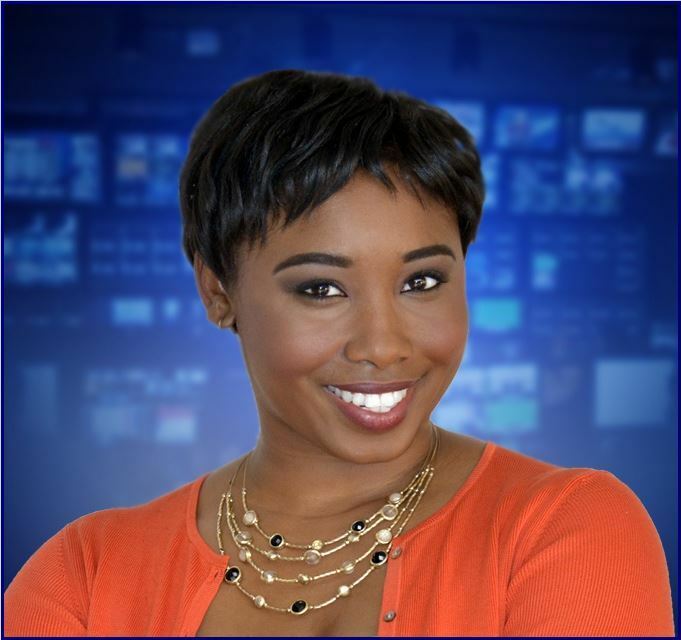 New Orleans native Charisse Gibson began her journalism career at WDSU-TV as an intern. “I didn’t know exactly what I wanted to be,” said Charisse, “I did everything in the newsroom, worked the assignment desk, wrote a few things here and there with producers, and even worked on the web.” It wasn’t until she went on her first story with WDSU anchor and reporters Rachel Wulff and Gina Swanson that she realized she had a passion to be on air, the two would go on to be mentors throughout her career. After graduating from Southern University A&M College in Baton Rouge, Charisse accepted a job back home at WWL-TV as a Desk Assistant and eventually Associate Producer for WWL-TV’s . She used this as an opportunity to work with who she describes as television legends, Sally Ann Roberts, Eric Paulsen, Angela Hill and Dennis Woltering. “I learned something from each and every one of them, they were teaching me without even knowing it,” says Charisse. Soon after, Charisse accepted a position at KSLA’s Raycom sister station, WLOX-TV in Biloxi, MS. While on the Mississippi Gulf Coast, she served as a news producer/reporter/multi-media journalist and fill-in anchor. She says her work in front of the camera and behind the scenes helped her to become well-rounded in the newsroom. Charisse is elated that she can call Shreveport home. She hopes to wake the community up on KSLA News 12 This Morning with a smile and a little New Orleans flair. Charisse Gibson is a member of National Association of Black Journalists. At home, she’s often looking for new DIY projects.